We continue our foray into the one-stop Christmas shopping experiences to be had in Lagos. Today belongs to the original luxury emporium, Temple Muse. Many, many, years ago when the notion of a retailer that had your shopping needs and wasn’t a six hour flight away felt as likely as a sighting of a pink unicorn. When anyone, who for the most part was domicile in Lagos would feel their heart race when they found themselves outside Harvey Nichols in London, Printemps in Paris, Barneys in New York or La Rinascente in Milan, the Wadhwani brothers decided to come to Lagos’ retail rescue. They knew a thing or two about luxury; Avi was a head buyer at fashion Mecca Selfridges and Kabir had looked after the PR and Advertising needs for some of the world’s leading brands. But more importantly, they were also Nigerian born and bred, understood the intricacies of the market and the high expectations of a city that invented the concept of ‘dressing and oppressing’. Eight years and two location moves later, Temple Muse continues to provide a winning combination of established international brands with vanguard and emerging talents from across Africa. They also have a line in hosting some of the city’s most epic parties, offering a hamper service that gives Fortnum’s a genuine run for its money and dealing in contemporary art via their regular in-house gallery-style shows. If you are looking for stocking fillers, decorations and stationery, they also have a Christmas Shop where you can purchase all of your seasonal treats too! But what of the goods within? Can they truly cut the mustard? At MO, we agree it’s a hearty yes and yes! 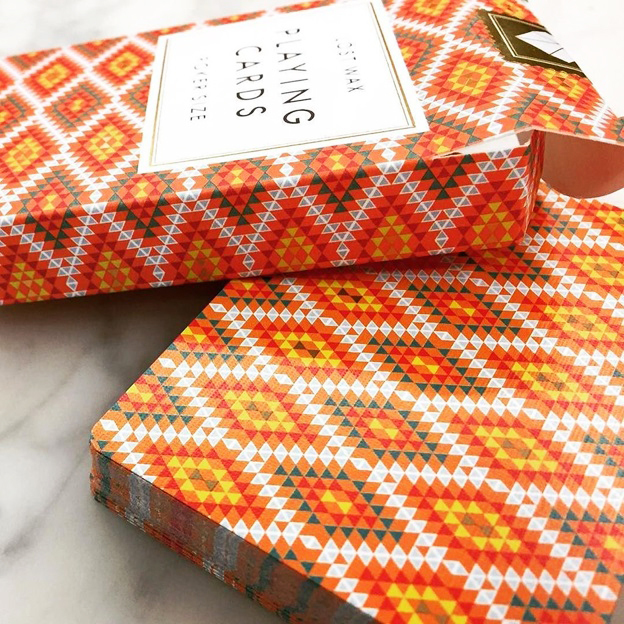 Add a splash of Afrocentric sophistication with these playing cards, whether it’s a family friendly game of Uno or an only-for-the-grown-ups—and-yes-they-we-are=playing-for=real-money game of Poker. Lost Wax is the brainchild of Nigerian artist Olutade Abidoye, who wanted to create playing cards that were aesthetically pleasing but had a cultural conscience. Each playing card features an illustration of an illustrious royal figure from the ancient Benin Kingdom from the 15th Century – 19th Century; so whilst you’re playing games you are learning something too! 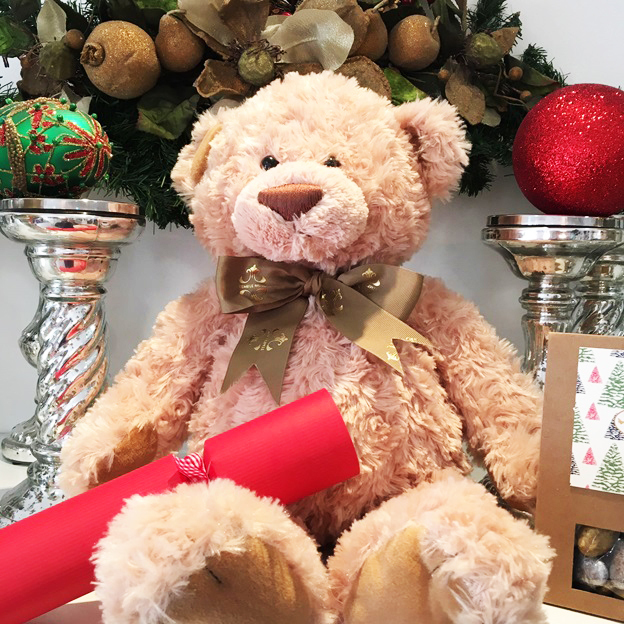 The perfect bedtime companion for the little ones in your life or for someone who has more than a dollop of ‘Big Kid’ in them, the TM Teddy is more than a mascot – he is a fluffy, snuggly companion for all the family. 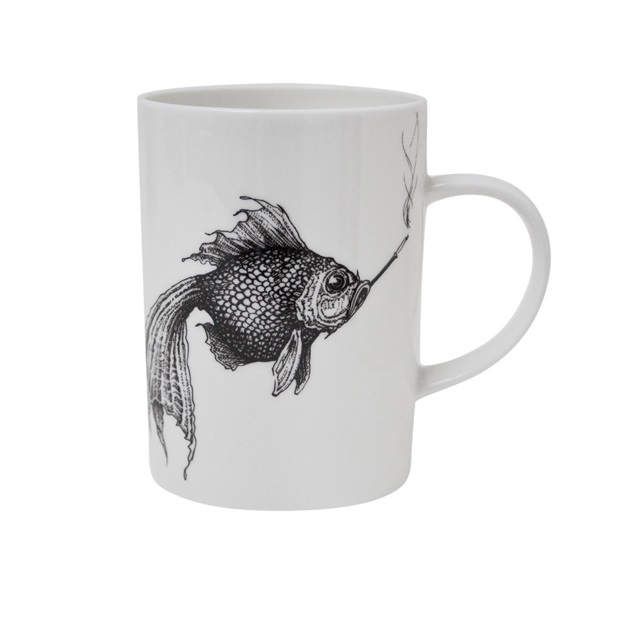 For the caffeine fiend in your life; behold, the perfect mug for a morning coffee. Designed by UK based It-Designer, fine artist and ceramicist Rory Dobner the illustration is bound to raise a chuckle and because only the finest bone china is used, the flavour of the drink therin will not be compromised. Let there be no mistake, men also want in on the Balmain Army action. 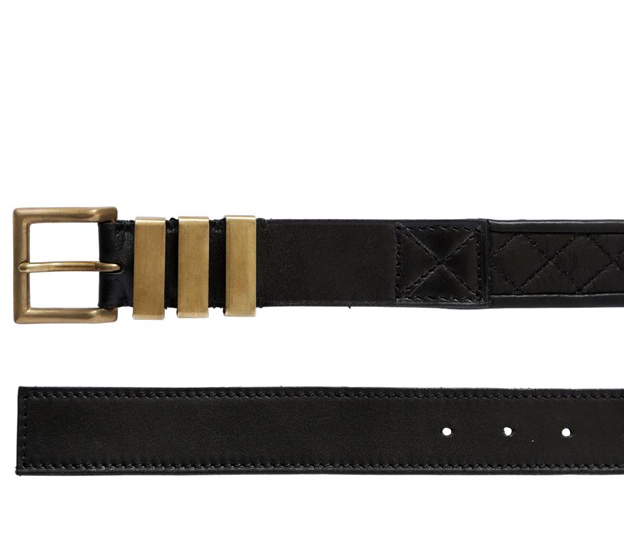 So whilst their female companions slip themselves into one of Olivier Rousteing’s statement fitted columns, their best-beloved’s can enjoy the simple sophistication afforded by this calfskin belt. Versatile enough to be rocked with a formal trouser or a slim-fit jean, this piece allows one to channel celeb dressing with ease. 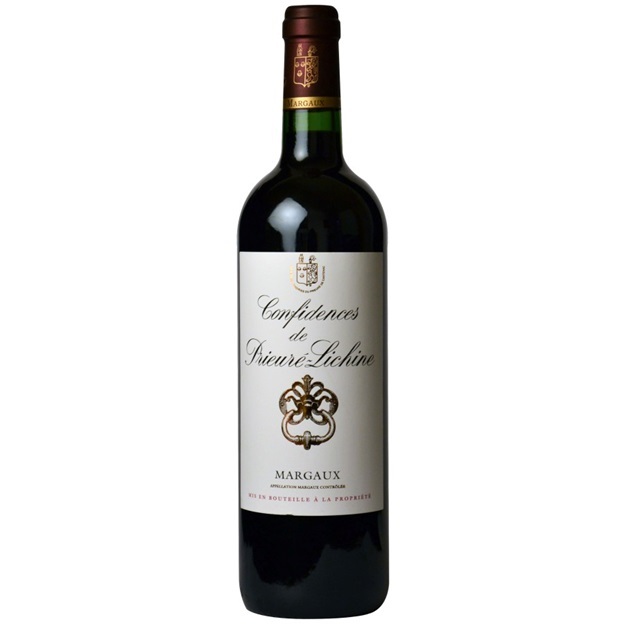 There are wines and there are wines and then in a special category all of its own are the wines of Bordeaux. Chateau Prieure Lichine started off as a priory for Benedictine Monks (trust us on this one, all the best booze is made by people of the cloth, see Dom Perignon Champagne if you don’t believe us), and has continued being a producer of fine wine. A case of this is guaranteed to get you invited for dinner at least once to sample a bottle. 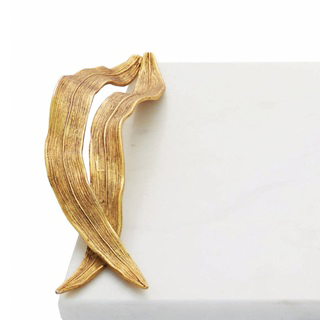 Dinner Party 101 decrees that you haven’t hosted a true dinner party if there is no cheese course and this beauty from Michael Aram will score you style bonus points too. The stylish metal handles on each side are reminiscent of a fallen palm frond and the marble top is the perfect colour counterpoint for the ripe Brie, mature Stilton, Comte and Manchego, grapes casually scattered are an optional extra. 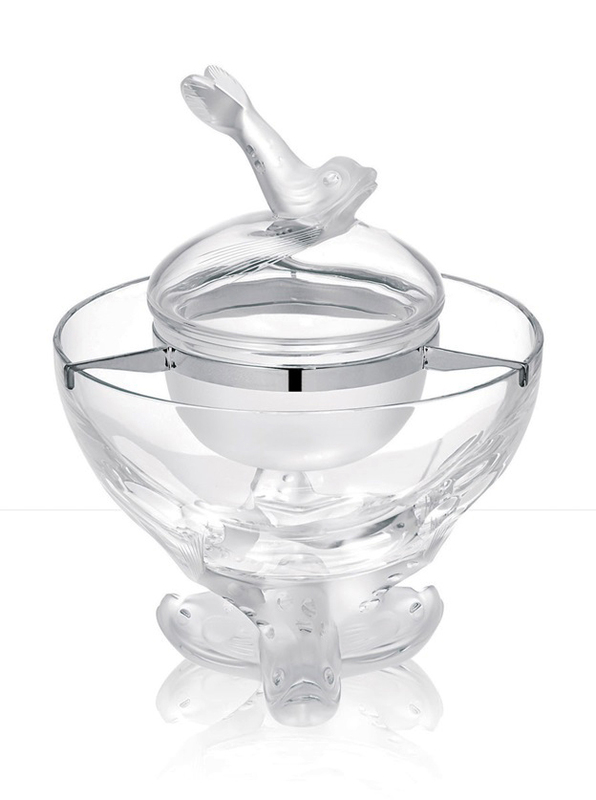 René Lalique founded the eponymous glassware company in 1888 and from that day til this this Lalique crystal has become a byword for luxury and artistry. From glasses to vases, sculpture to furniture, their pieces adorn the homes of royalty, Hollywood legends and now, someone you love this Christmas. This caviar dish is begging to have heaps of Sevruga (my personal favourite, forget all the noise made about Beluga) piled high. And perhaps because this is Lagos, try teaming it with mini-yam cylinders instead of the usual baked potato or blini? Apparently, if you have to ask the price, then that is a pretty good indication that you cannot afford it. But let’s put it this way, in the land of Planet Fine Jewellery, it’s more the question of how much do you love her. 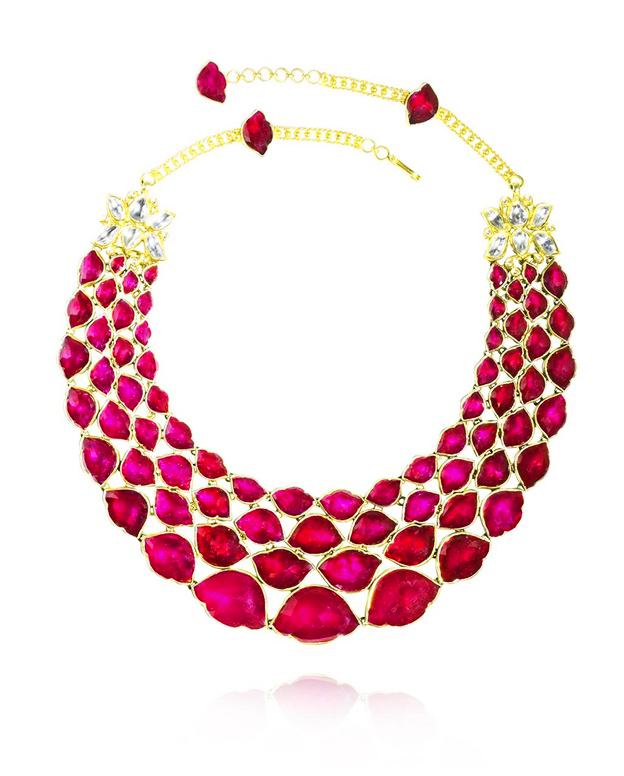 This magnificent ruby necklace with diamond clasp is the kind of forever piece that is guaranteed to take the breath away. Worn with a simple black gown or to maximalist effect with traditional, and you won’t just be belle of the ball, but talk of the town. To the all-important chill whilst they wrap moment. As said before, at MO, we are great believers in the whole Christmas Shopping experience being super stress-free with fun moments thrown in for you, the friendly, loving, super-generous giver. 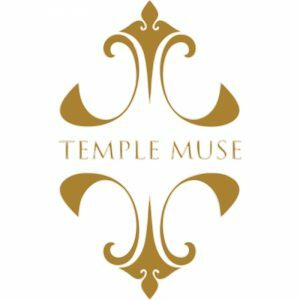 Temple Muse has a Champagne Bar, we know, very civilized, and as well as the obligatory fizz they are serving some seriously delish mulled wine, brewed to a top-secret family recipe too. You can also nibble (and inevitably order by the dozen) some of Mrs. Wadhwani’s legendary cupcakes and mince pies. Too good doesn’t even cover it for taste and pretty factor!